GEM elettronica develops Inertial Navigatoin Systems specifically for Stabilization, Pointing and Land Navigation. Localix INS are selected by trusted Defense Industries as their main navigation solution in advanced armored vehicle programs. 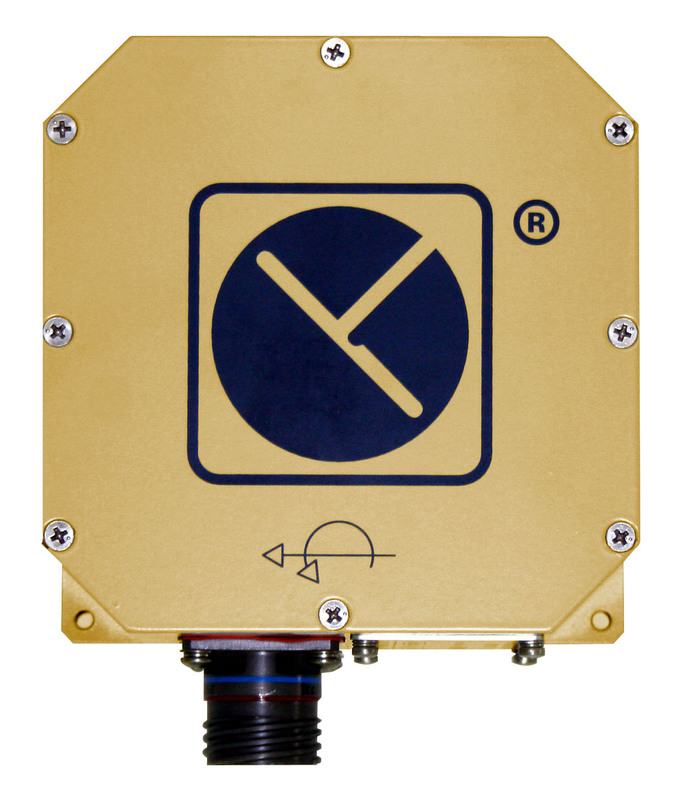 LOCALIX INS is GEM elettronica Land Navigation Family specifically designed for the tactical land navigation sector. Thanks to the innovative fusion between ITAR-Free sensors and proprietary inertial algorithms, LOCALIX family represents the ideal support for each Armored Vehicle providing high-accuracy inertial data. 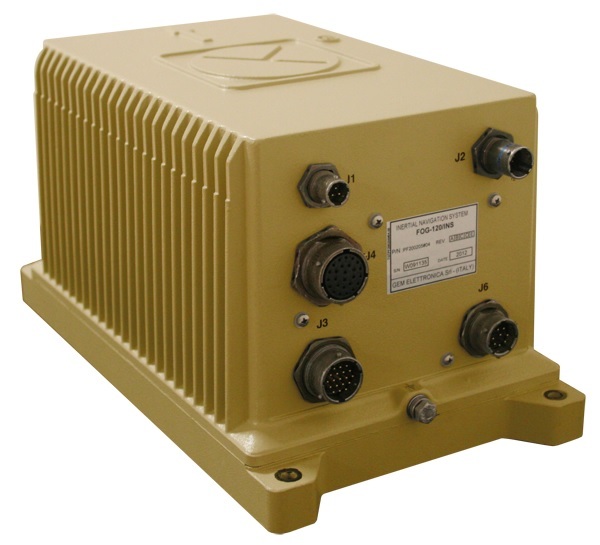 LOCALIX INS, provide real time highest-performances even when GPS data are not available due to mission natural scenario or to interference by a Jammer. Thanks to their high accuracy and fast alignment, LOCALIX are also needed for artillery pointing. Several industries have chosen Gem tactical land navigation systems for international programs, confirming the expected performances and reliability also in harshest environments. 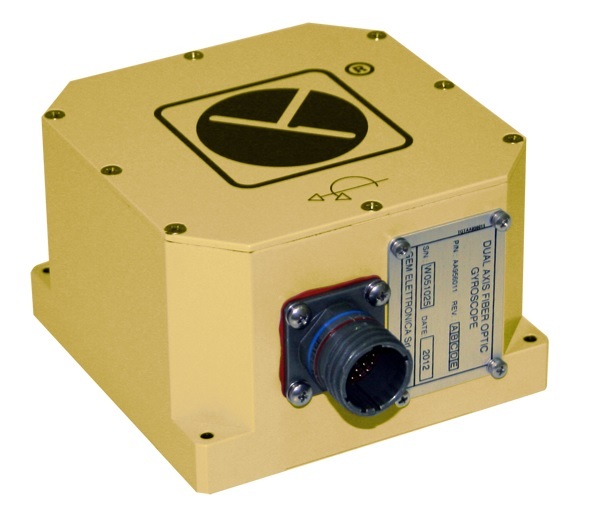 The FGU-200 is a rugged, reliable and very compact dual axis gyro system realized with state-of-the-art closed loop Fiber Optic Gyroscopes (FOG) that provides exceptional stabilization and tracking capabilities. 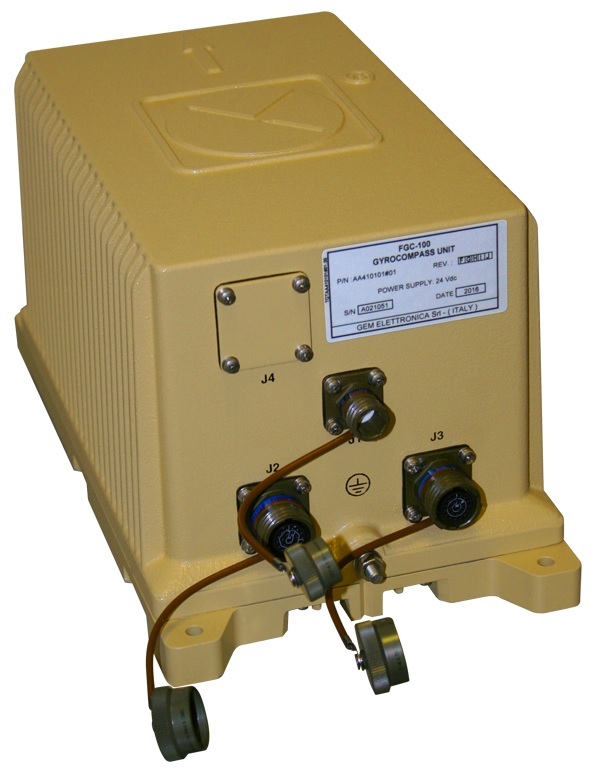 FGU-200 is a “solid state sensor” containing no moving parts, it has mechanical enhancements to work in extreme environmental conditions, it can resist the effects of dust, water and electromagnetic interference and it can also withstand the shocks and the vibrations of military vehicles. FGU-200 is virtually free of maintenance and calibration and it has an MTBF of more than 50,000 hours.